These journal prompts were born out of Raewyn’s desire to do better for herself and remember who she is after her daughter was born. Big life changes can sometimes leave us feeling a little lost. Becoming a mom did two things for Raewyn: it left her a little lost but it also, lit a fire under her passion. We want this e-book to do the same for you! 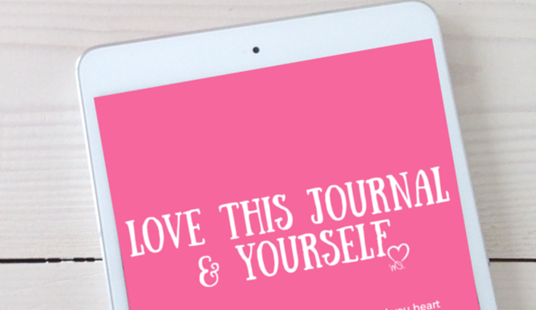 We want you to rock self-love because you deserve it!